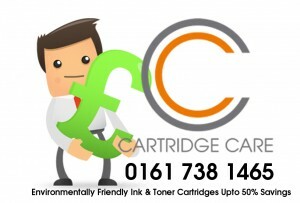 Cartridge Care Manchester can now supply refilled compatible Konica Minolta toner cartridges in Manchester area. This entry was tagged biz hub toner cartridges manchester, Bizhub Toner Cartridges Manchester, Compatible Konica Toner Cartridges Manchester, Konica Minolta Ink Cartridges Manchester, Konica Minolta Toner Cartridges Manchester, konica minolta toner recycling Manchester, konica minolta toner refill Manchester, konica minolta toners suppliers Manchester, Konica Toners Manchester, Konika Toners Manchester, refilled Konica Toner Cartridges Manchester. Bookmark the permalink.